The Internet and digital services play an increasing role in our business portfolios and have a growing impact on our daily lives. However, as digital services and cyberspace evolve, so do the cyber risks that organizations are exposed to. All businesses are at risk, whether they are a Fortune 500 company, a family-run business, a utility company or a tech start-up. Yet, a staggering 80% of companies worldwide recognise they are insufficiently prepared to protect themselves against cyberattacks. Without proper risk management, they are putting a lot at stake, from direct economic impact such as business interruption and loss of customer or sensitive data to indirect impact such as brand damage and reduced ability to win new customers. Who benefits from using the new services? Different types and sizes of organisations from SMEs with critical assets exposed online, to large organisations that operate or depend on critical infrastructures can now benefit from real-time monitoring and assessment of cyber risks in a decisively new approach to the cyber risk management process. 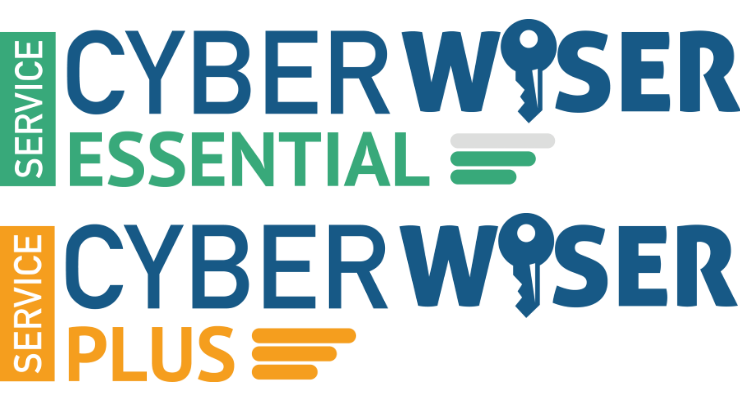 With CyberWISER Essential and CyberWISER Plus, users can monitor and manage their cyber risks much more effectively with insightful, at-a-glance information about risks, vulnerabilities and incidents detected. The services provide both quantitative and qualitative data, enabling service users to align information about security alerts with key business decisions helping to reduce gap between executive and IT personnel. The WISER consortium is composed of seven partners from seven different countries: Atos Spain SA, Trust-IT Services Ltd (UK), SINTEF (Norway), XLAB (Slovenia), AON SpA Insurance and Reinsurance Brokers (Italy), REXEL Developpement SAS (France), and Enervalis (Belgium).